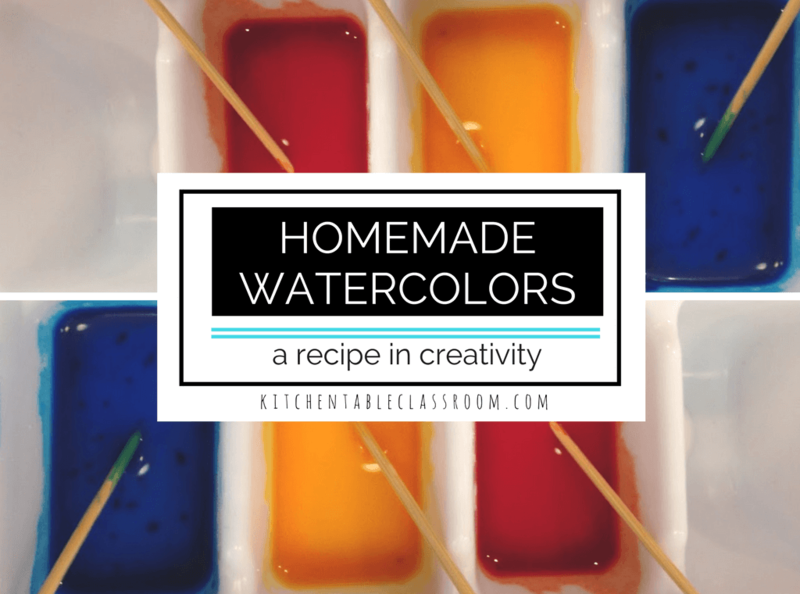 Homemade Watercolors. Who knew this was even a thing? Turns out it is and its awesome fun. You’ve got all the stuff in your kitchen so get out your measuring cups and get ready! Matisse is one of my favorite artists to introduce to young kids. Bright colors and exciting shapes make his work easy for kids to relate to and fun to use as inspiration!! 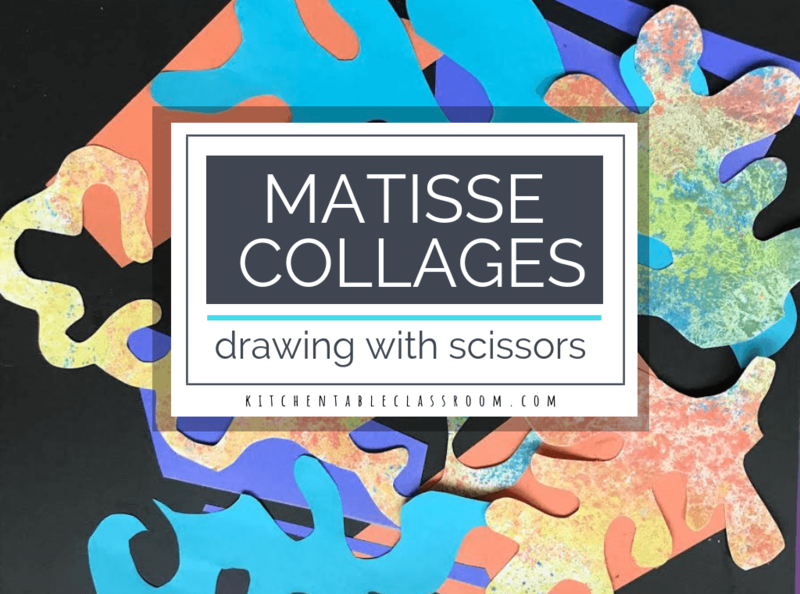 Cut paper is a medium that Matisse is well known for so these Matisse collage’s are a natural. 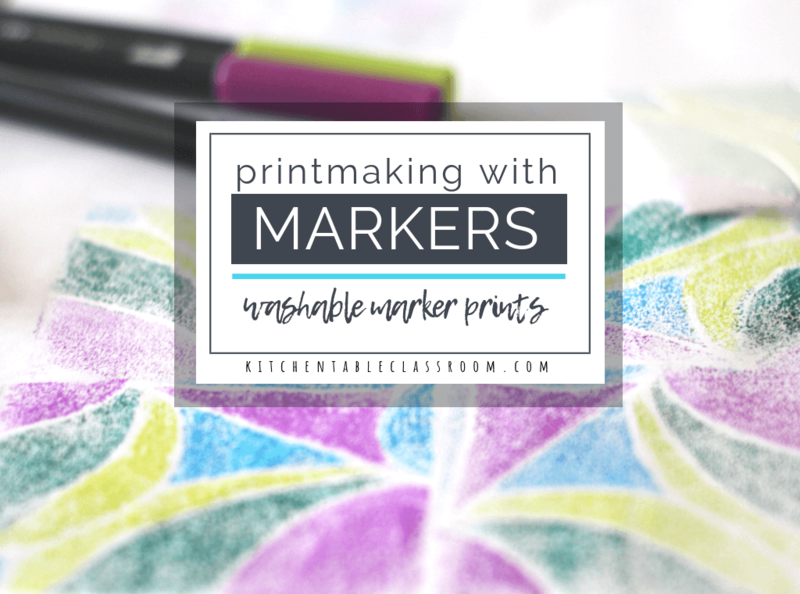 Marker prints are one of those projects that would make an innocent bystander think that you, the teacher, really know what you’re doing. Don’t worry- no technical skill or extensive knowledge required. 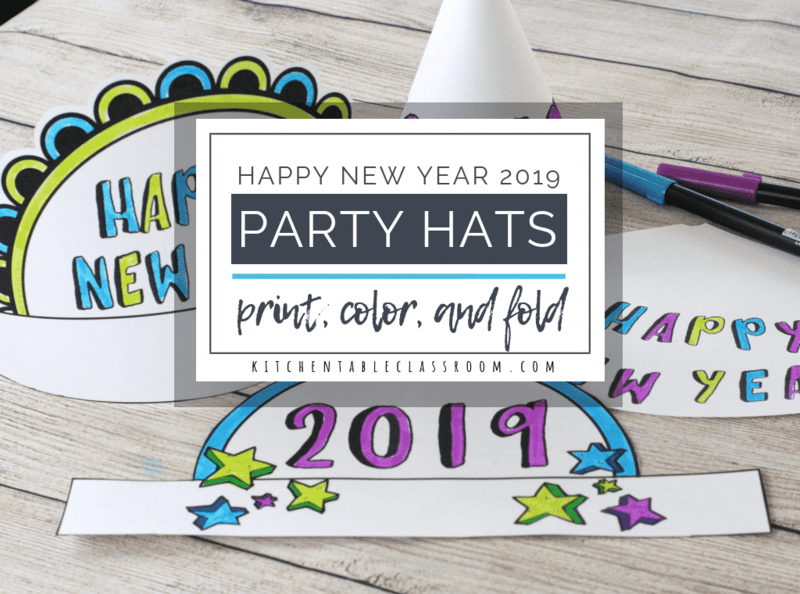 Marker prints are easy and the kids think they are magical. 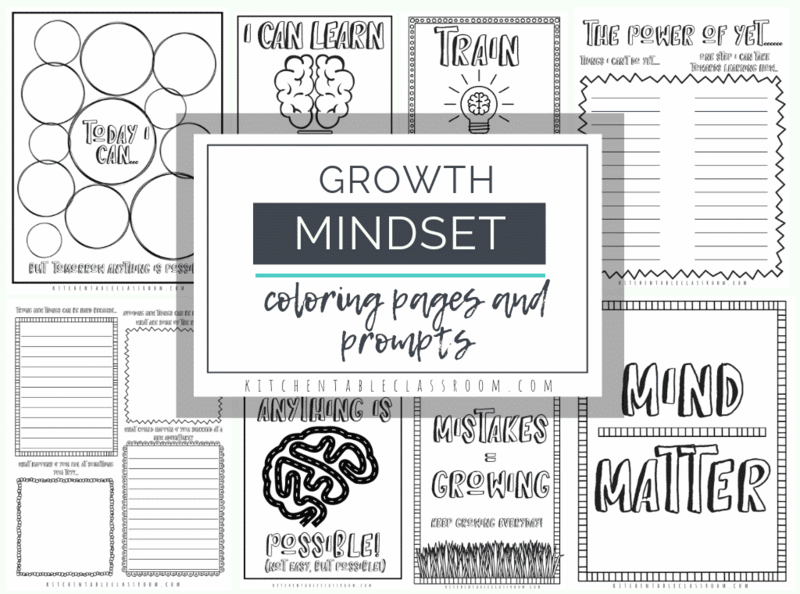 Chances are you have everything you need to do these with your child, they require little prep work and the results are awesome!! The “yes mom.” I’m afraid I may have morphed into her at some point. I’m not entirely sure how or when it happened but it left me a little unrecognizable. Yes, yes, yes…..I can do that! I can get you there and give you that and accommodate that. 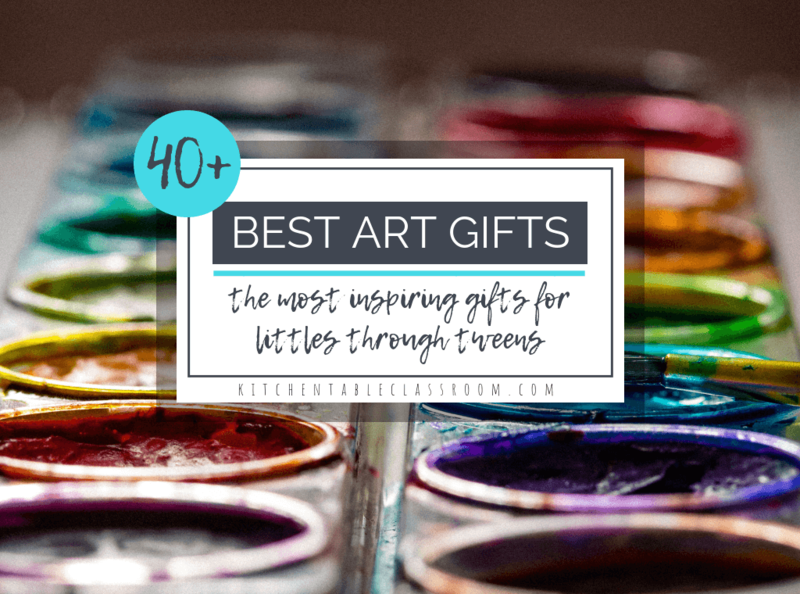 Every year a few months before Christmas rolls around I start brainstorming unique gift ideas for our four kids. 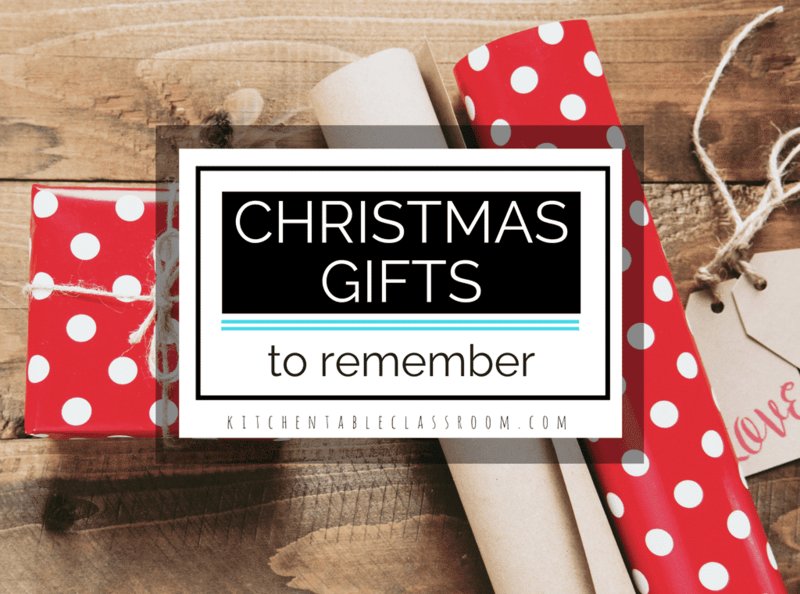 Christmas gifts to remember (and that get used…a lot!) are what we’re shooting for! When that letter of intent to homeschool got sent off via registered mail my husband and I had many reasons for pulling our four kids out of the public school system. 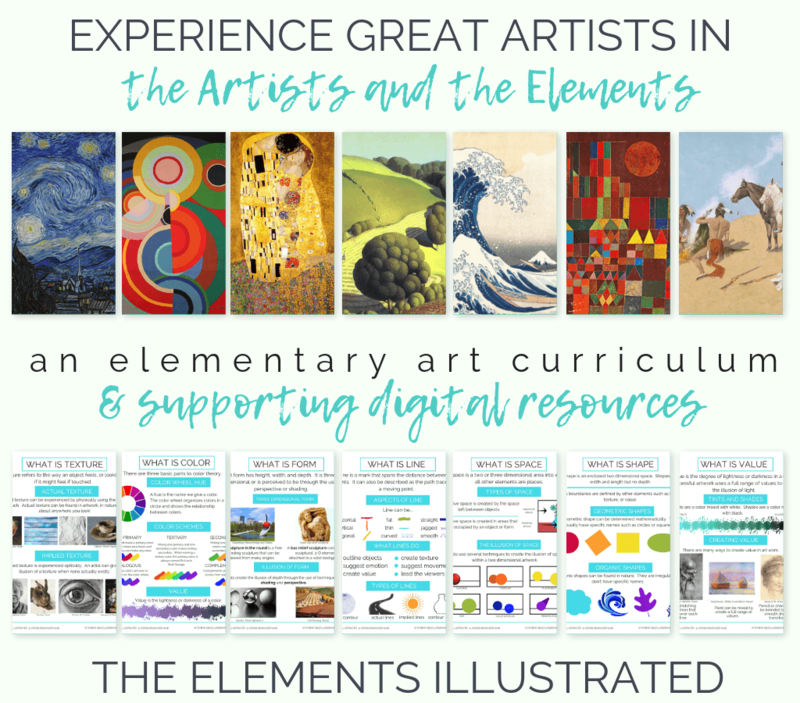 Like many new homeschoolers we left the system to escape Common Core and testing that has spiraled out of control, but mostly to reclaim our little family and to help our kids to become more independent thinkers. 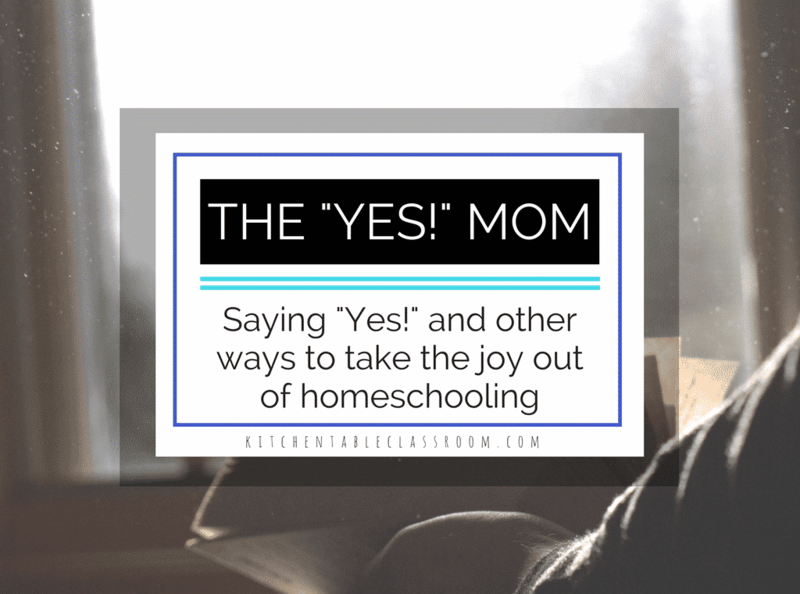 As new homeschoolers we looked forward to many freedoms, both academic and personal. 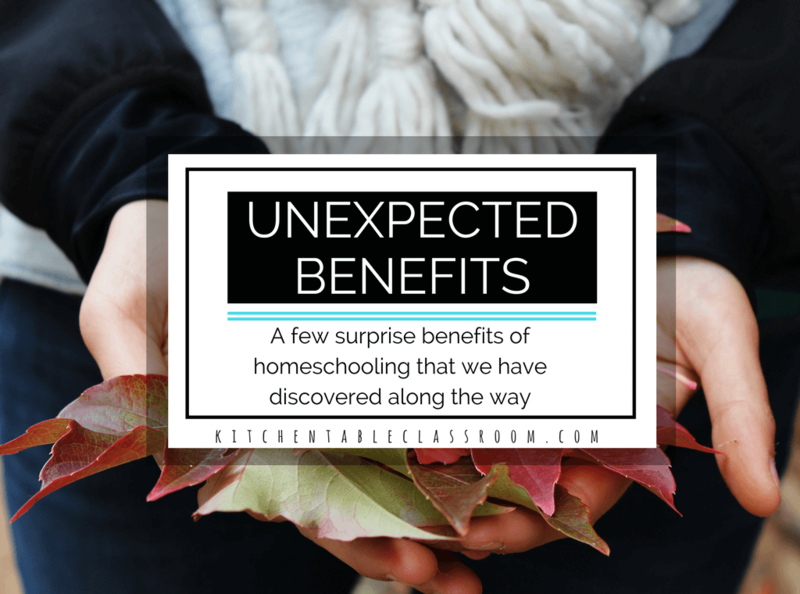 But there have been a few unexpected benefits of homeschooling that snuck up on us that we’re enjoying just the same! 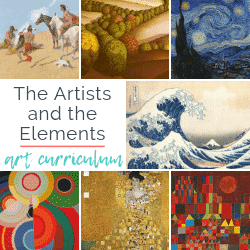 Primary colors are one of the first art concepts I like to introduce young kids to in art. 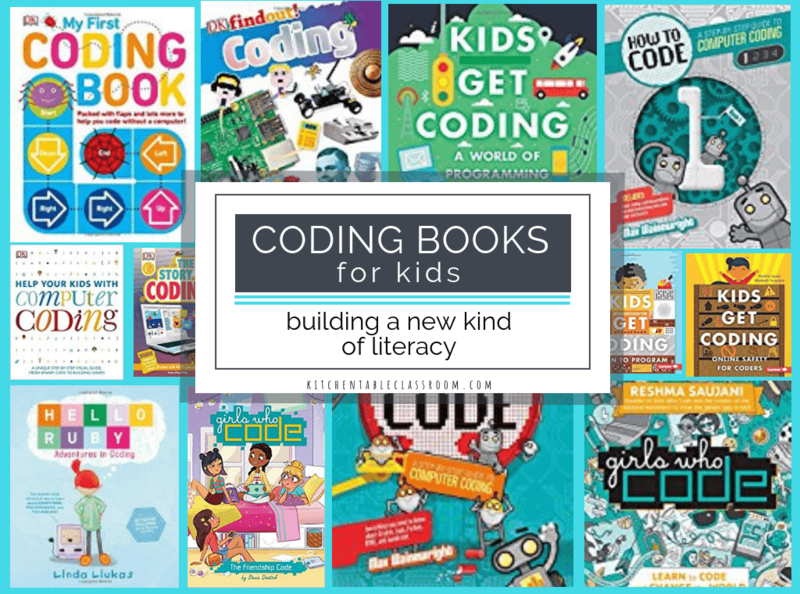 First, because they are a basic building block for understanding how to make all kinds of things. And second, because mixing colors is kind of magical. 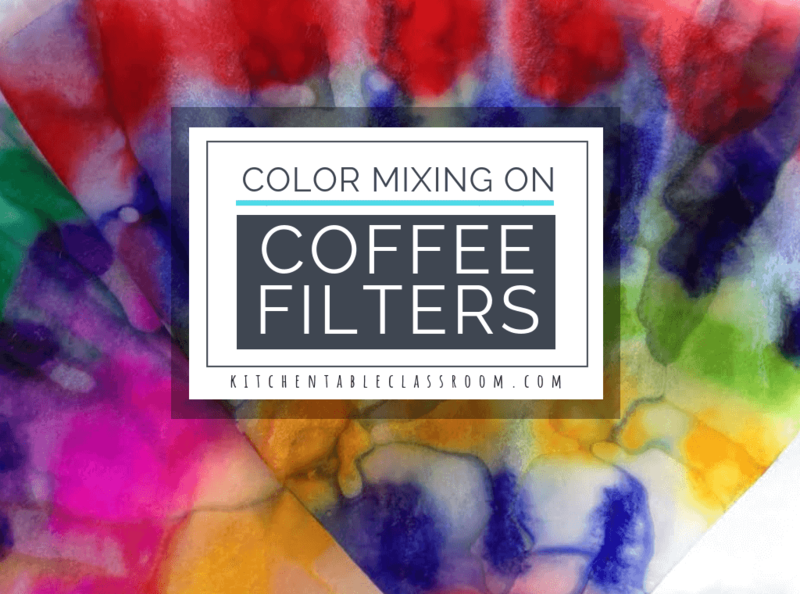 This color mixing coffee filter craft is a fun introduction to what happens when those primary colors mix together! 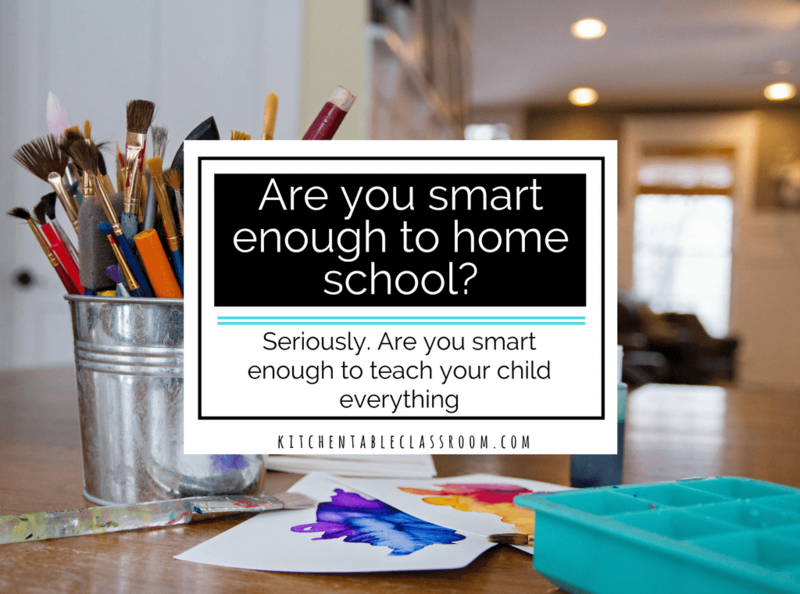 Are you Smart Enough to Homeschool? Once upon a time I remember discussing a friend of a friend that was a homeschooler. How presumptuous that they think they know everything their children need to be taught. They know ALL the math, science, reading etc.? They can give their child every experience they need to become a successful adult? No one person can know it all. 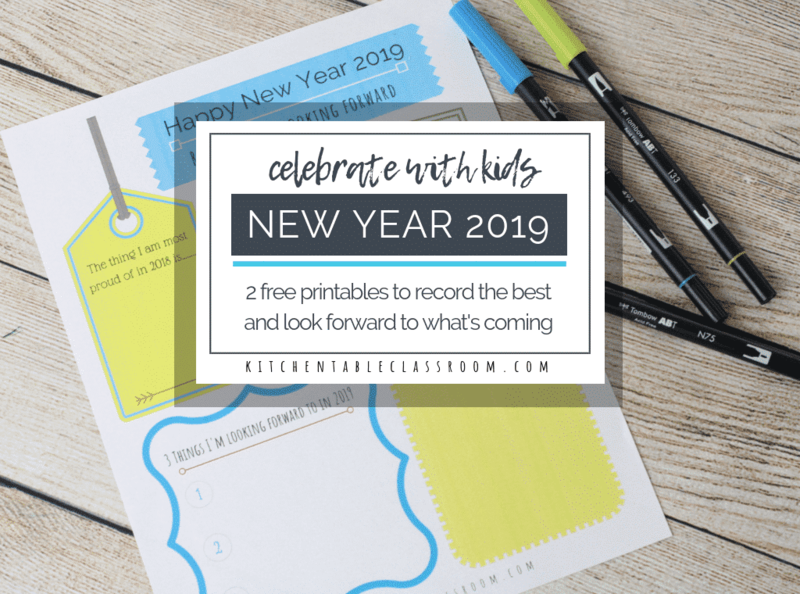 Our first year of homeschooling was last year. While I invested way too much money and research on curricula (way, way too much) I only bought a few storage boxes and a rolling cart to store books on. 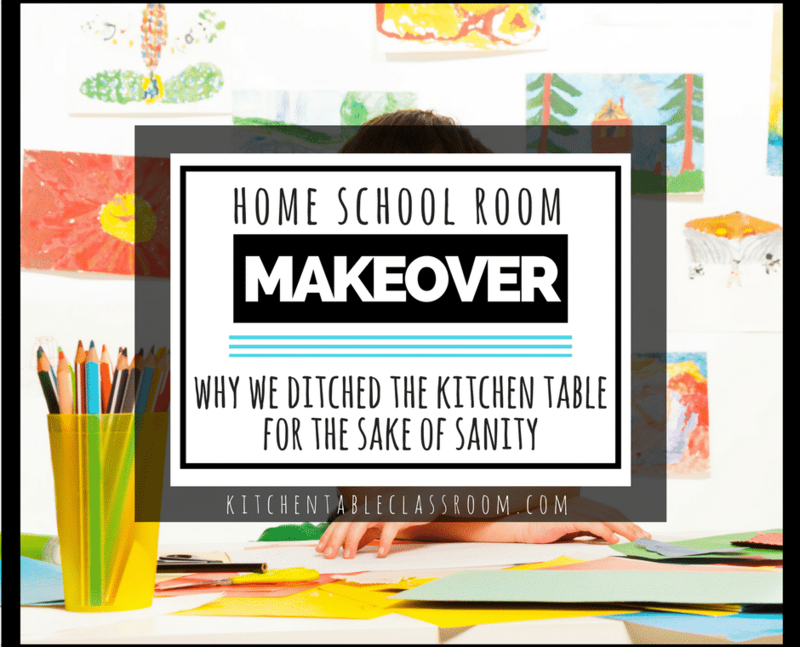 I set up on a corner of the kitchen table and that’s where we did school, hence “The Kitchen Table Classroom.” This year a homeschool room was a priority. We needed a new space that allowed quiet and focus.